Numbers are rising; airports are busier than they have ever been. 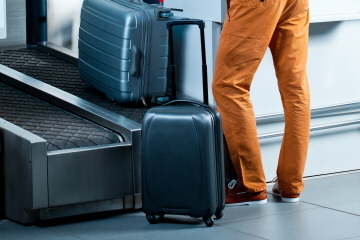 Passenger baggage is a vital aspect of airport management, and how quickly, safely and accurately it moves around will directly influence overall airport efficiency and consumer satisfaction. Ammeraal Beltech belts are providing outstanding service in airports around the world. Let us help you keep your passengers moving as well. 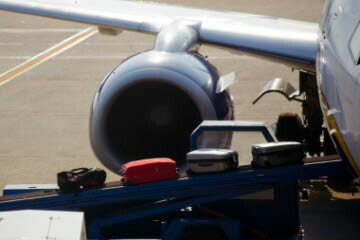 At the heart of the customer experience is the Baggage Handling System. Delays, breakdowns or damage from belts can be costly to operations and reputations. With Ammeraal Beltech belting solutions, we can help you achieve those minimum connection time targets with maximum delivery efficiency. We’re aware of the industry’s need for energy efficiency, robust operating parameters and environmental sensitivity, so we’ve developed low-noise, lower power consumption belts that need less maintenance, too. Ammeraal Beltech is member of GATE. Ammeraal Beltech is member of IABSC.